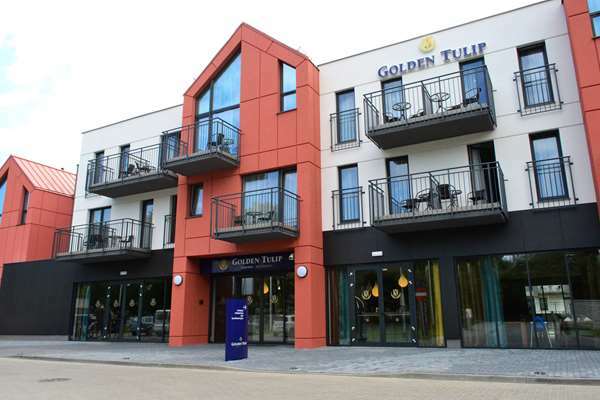 The Golden Tulip Gdansk Residence is located right by a long, and sandy beach, close to both the Gdansk Old Town and the Sopot pier. Relax in our Wellness & SPA, our swimming pool, the paddling pool for children, the jacuzzi, the dry sauna, or the steam bath. Kids can play in the Kids Club or in the outside playground.